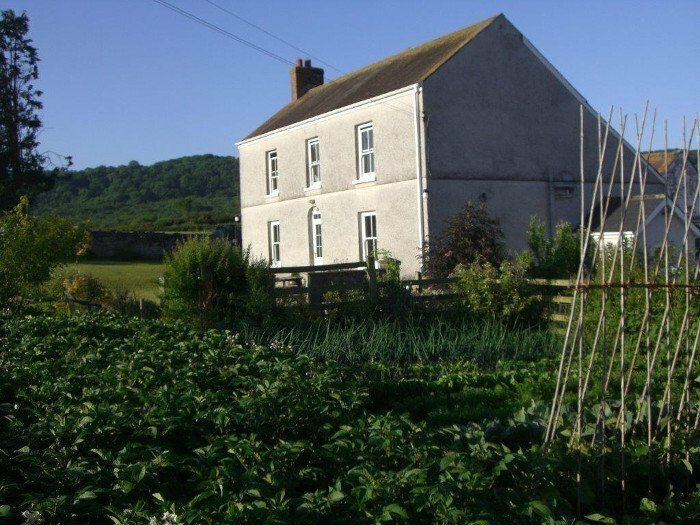 We offer Bed and Breakfast and Self Catering accommodation, set in the beautiful Gwendraeth Valley in Carmarthenshire. 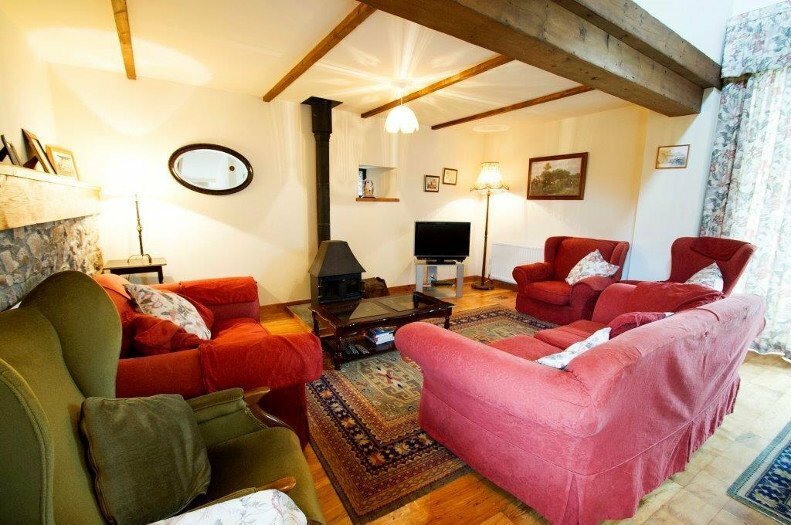 The B&B and the self-catering cottage retain their character features, whilst offering a spacious, luxurious & homely feel. 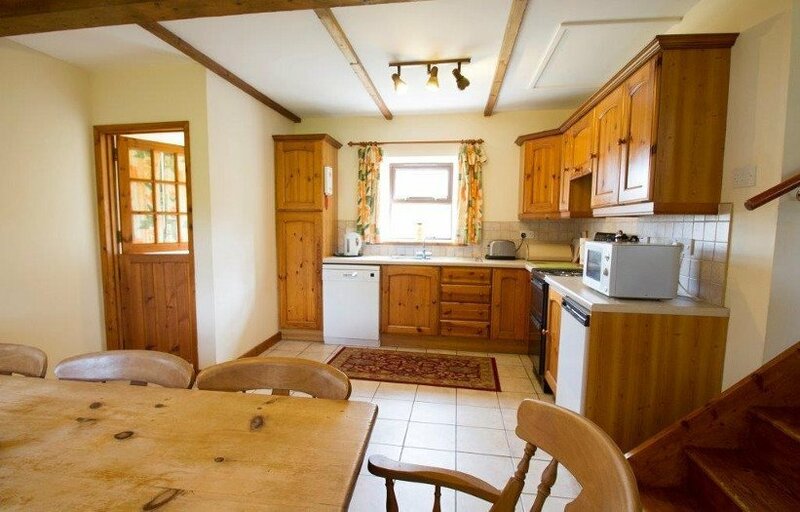 This is the perfect place to relax in the peace and tranquility of the stunning rural location. 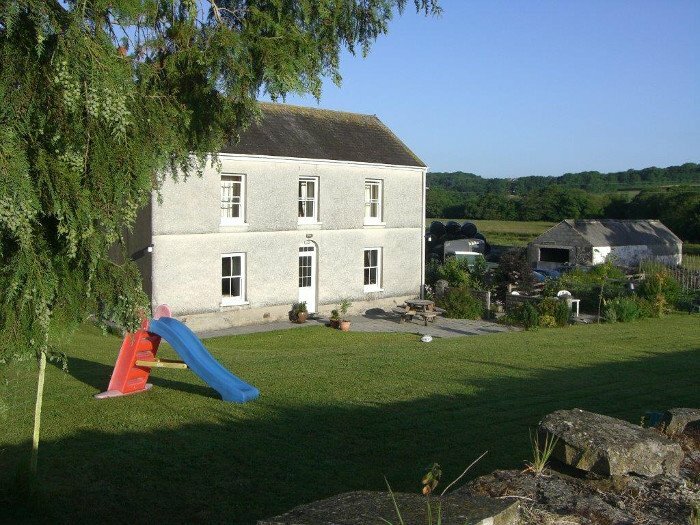 Ideally located for exploring the many highlights of the Carmarthenshire and Pembrokeshire countryside and coastline. 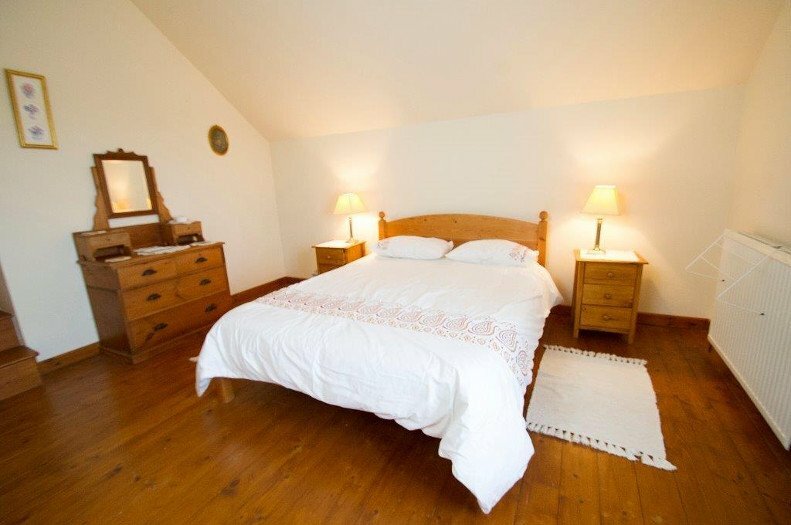 Call now to make a booking on 01267 275226. 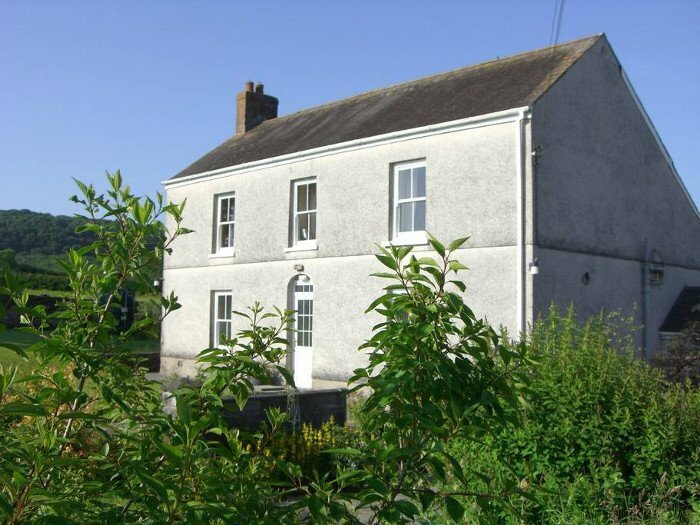 Spacious, en-suite rooms with lovely rural views from this characterful Welsh farmhouse. 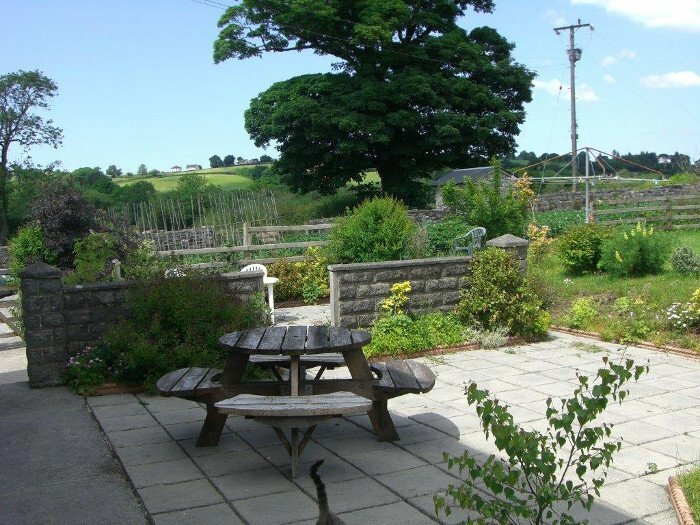 Extensive breakfast menu with locally sourced produce. 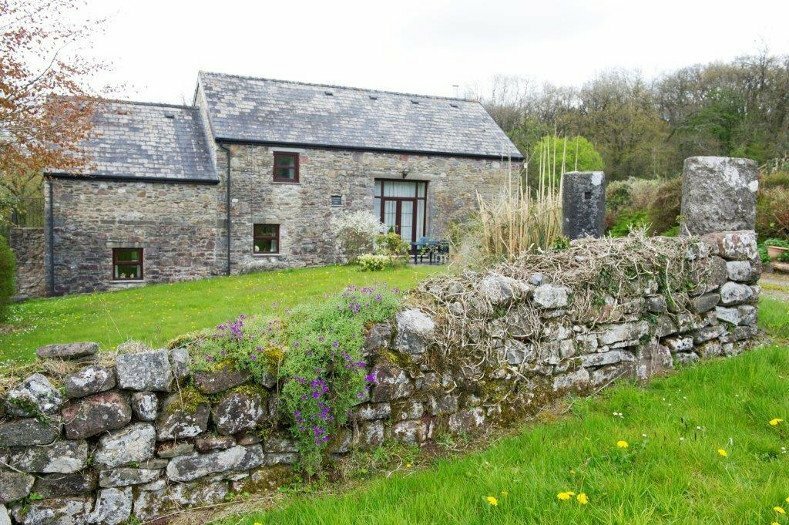 A warm Welsh welcome awaits you! 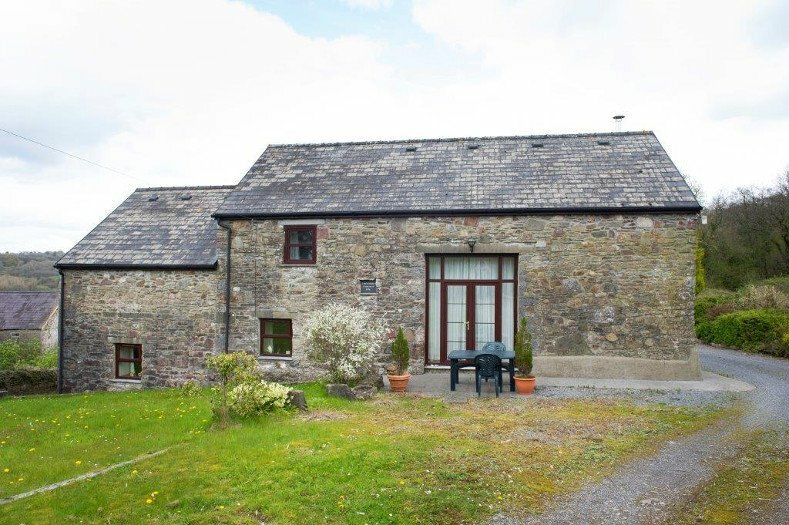 A wonderfully furnished, detached, split level stone barn conversion with original features. 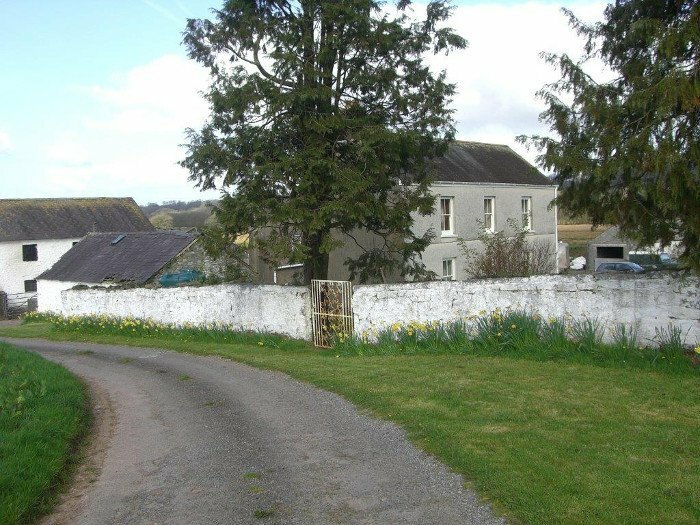 The comfortable, homely cottage is set in a rural location with stunning views.